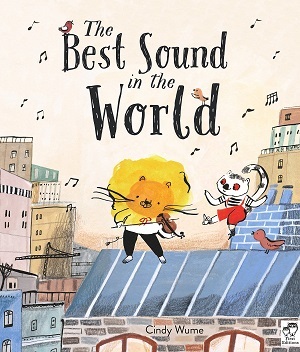 A debut picture book that will strike a chord with readers, it tells a simpatico tale of a lion who wants to capture the best sound in the world. He tries to imitate the sounds he hears by reproducing them on his violin – but nothing sounds quite right, particularly with annoying neighbour Jemmy dancing, clapping or singing along to the music. Roy the lion leaves on a mission to find the most beautiful sound and explore the world, but realises in the end that the most beautiful sound is back home – the music he makes with his neighbour, and now, friend. Wume’s gouache, coloured pencil and ink illustrations are detailed and wondrous, conveying precisely the mood of each page – from the monkeys leaping in the forest to the train rumble in the city. What’s more, her vocabulary pitches perfectly when pulling out each sound – from the pling of the rain to the chitter-chatter of the market. There is much to explore and disseminate here, from the mix of rural and urban, to the clever use of movement to convey dance and sound. The message of course, is that friendship wins out, and what you’re looking for is often within rather than in the outer world, but there are also subtler issues around observation and subjectivity. If nothing else, it will make the reader appreciate the sounds around him/her in the everyday world. Aesthetically astute, intelligently observed and warm. You can buy it here. Even from the front cover, reality mixes with magical realism in this universally themed book of what to do on a rainy day. Ever since before The Cat in the Hat: “The sun did not shine, it was too wet to play. So we sat in the house all that cold cold wet day,” the weather has been a source of inspiration for writers. 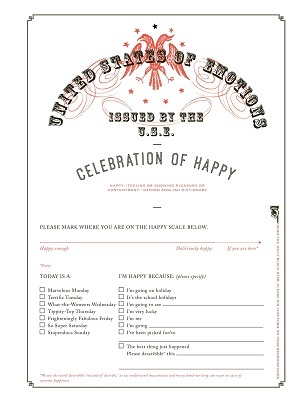 Used well, it can dictate mood, create atmosphere, and influence plot. This rainy day is during the rainy season in Uganda, and the source of inspiration for the child’s use of time is not a cat in a hat, but the child’s Jjajja – the grandfather. This is a good introduction to Ugandan life. This child completes chores with his Jjajja, from packing peas to clearing the veranda, but all the while is engrossed with the tales his grandfather tells. The day passes quickly, and is filled with the dreams and stories of the past and the future. Domestic detail sings from the pastel illustrations, but there are also wishes and dreams spun and illustrated as the boy thinks of the adventures he would take. The illustrative stickmen figures with large heads create a further dreamlike status, and the text rhymes in a rhythmic fashion, almost as if to the beat of the rain itself. 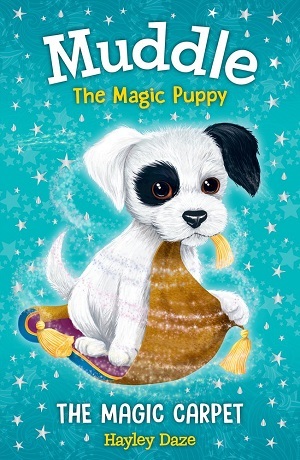 Children will appreciate the mischievous white dog on each page – but I particularly enjoyed the descriptive language: ‘the clouds spread like a charcoal stain’, and ‘the drops…muddle the view’. Comforting and illuminating. You can buy it here. We are taken back in time in this lyrical story of immigration, which begins in a slightly idyllic Greece, with donkeys, blue skies and days of freedom at sea and in the fields. But these large vistas with their white buildings and flowered landscapes are not enough and the family long for change. The family immigrate to New York, and upon arrival the girl and her beloved dress are separated. Here, the dress takes on its own persona and searches for the girl. Years later, they are reunited and the dress fits the girl’s own daughter. Nostalgic illustrations give good period detail, and tell a tale with their muted colours at Ellis Island. At the same time there is a clarity and sharpness to the drawings, as if they have been rendered with a precision that conjures months and years in small pen strokes. 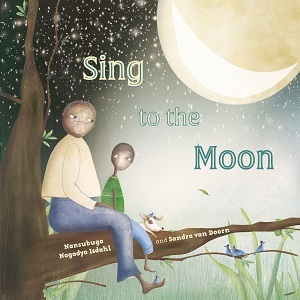 This is not a refugee story of migration, but a desire for an easy passage and a better or even just different way of life, which makes an interesting contrast to recent picture books about modern migration, such as The Journey. 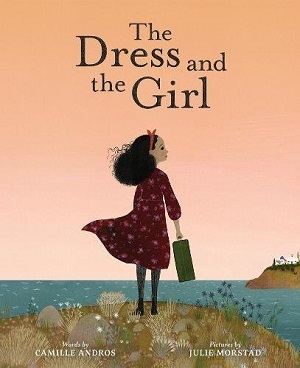 The Dress and the Girl is worth examining for the opening and closing spreads and their theme of separation and reunion – a complete circle if you will, as well as an examination of memory and possession. You can buy it here. A light-hearted look at hair in this delightful picture book about overlong hair and the passing of time. Amy doesn’t have much hair when she’s born, and her Dad has plenty. But then her hair grows, and her Daddy’s seems to disappear. After considerable searching for it, they settle on dealing with the problem of Amy’s hair, which is becoming inconvenient due to its length. Amy’s Dad comes up with some incredible solutions, before reason kicks in. This is a wonderfully amusing book for anyone who’s ever de-tangled a web of hair, and a cool nod to crazy fashions. 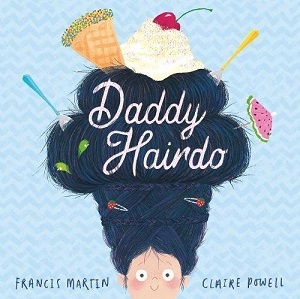 Francis Martin lets loose his inner child with some excellent wordplay – hair-raising of course, while Powell has immense fun illustrating hairstyles with aplomb – accentuated by wonderful facial expressions. This is a fun, giggling-inducing picture book, and one which also celebrates the father/daughter relationship with zest and affection. You can buy it here. 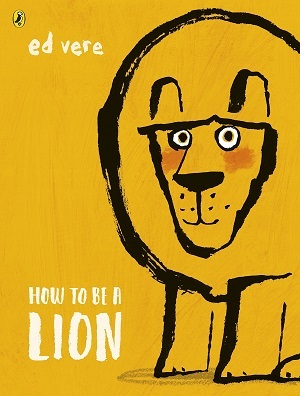 Perhaps it’s the celebration of individuality, or having confidence in your own unique skill set, or looking after your sibling, but this picture book appeals on so many levels. There’s the circus element, which is always a winner, and the attention to quirky detail, such as Mirabelle balancing on a galloping horse on one leg, whilst eating a bowl of cereal. 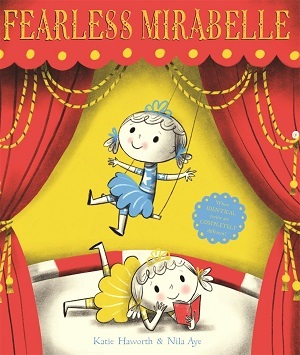 Mirabelle and Meg are identical twins, but although Mirabelle is fearless in the circus, Meg is scared of heights. When they realise that Meg’s asset is her ability to speak in front of a crowd (which terrifies Mirabelle), the girls realise that together they can be a supreme double act. 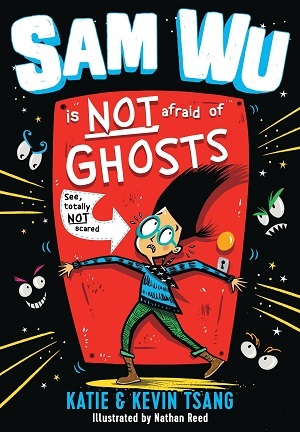 The limited colour palette of primary colours, with black and white, makes for a distinctive look – the characters look a little like friendly Coraline’s, and children will delight in the veneer of simplicity in the scribbled illustrations – they are stylish and endearing – like sugar candy with an edge. Different typefaces explore direct speech, capitals are used for emphasis. Much to look at, just like the circus. You can buy it here. 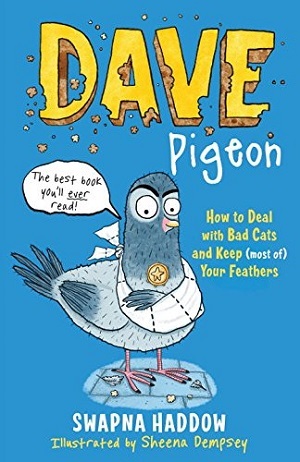 Or how not to conform to type in this fairly new picture book from Vere. Here, Leonard the Lion isn’t a roary hunter but the sort of lion who likes to ponder upon his ‘thinking hill’, and write poetry. 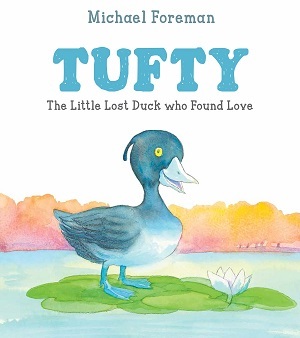 When bullied by the pride for not devouring a duck whom he has taken as a friend, Leonard and Marianne the duck collaborate on a poem to explore individuality. 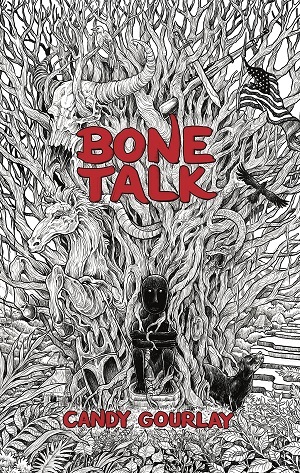 It may sound whimsical but Vere’s thick black outlines convey a ruggedness to the story, and the book publishes at an apt time as society rethinks its stereotypical view of masculinity. It’s a call to not bend to peer pressure, and the tightness of the text brings the message home without sentimentality. A celebration of creativity and words too, and of the benefits of thinking rather than being the loudest voice in the room. Bold oranges and yellows bring to mind the African Savannah, and as always with Vere, there is abundant humour tucked in with the message, wit in both text and picture, and a great understanding of the rhythm of the language. 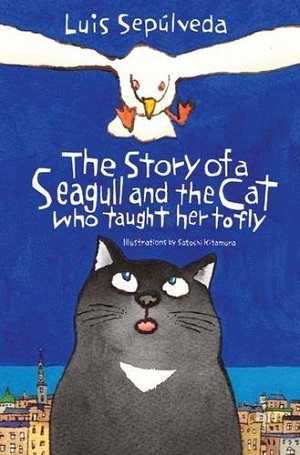 A proud and majestic picture book. You can buy it here. A new gift edition for 2018 with phenomenal production quality, this much-loved picture book first published in 2006. 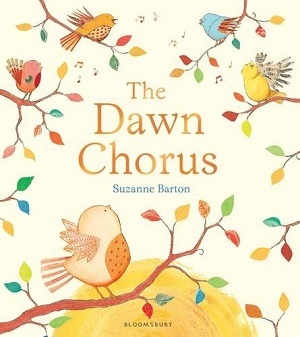 Aimed at younger children, with its delightful premise of ‘seeing’ not only the little bear in different imaginative landscapes, but also spying patterns and colours, contrasts and opposites within Morris’s exquisitely beautiful illustrations, this also feels relevant for older children and artwork students because of the theatrical and circus settings, and the sumptuousness of the watercolours. 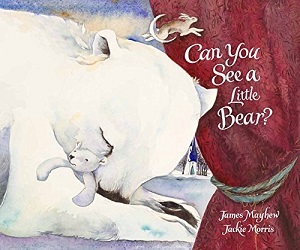 The text rhymes, and its intent is to pull you into the pictures, leading the reader to spy and spot certain things, but it also captures the soporific tone that has affected the bear – this is a dreamscape after all. The incredible detail of the illustrations, depicting medieval scenes, wild landscapes and exotic buildlings, before gently falling back into the more domestic sphere of bathtime and bedtime under the moon, will entrance adult and child alike. You can buy it here. It’s Father’s Day today, so for a little twist, I thought I’d feature tween books with embarrassing mums instead. I was quite smitten with this slim gem of a book from the cover – which is a bit different and highly coveted by many of my readers. 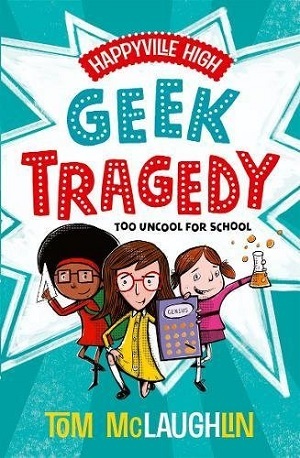 The book is about four secondary school girls who are thrown together for a school project, and find something in common: they all have embarrassing mums. 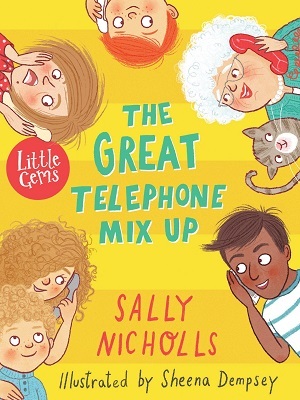 But far from being snipey, or menacing, this is a super little tale that shows how to make new friends, to work together and develop loyalty, as well as using empathy to be able to see parents in a new light. Four girls meet in detention, and although seemingly different on the surface, take part in a blogging competition together. The one thing they have in common is their embarrassing mums – and they make a blog on the subject the ‘Our Mums – Grrr’ Blog – OMG. The blog is hugely successful, but will their mums discover who they’re writing about? One of the most striking changes that happens to children in their early teens is the different way in which they view their parents. As science has shown, this is to do with conflict created by the development of the brain’s frontal lobes during adolescence, which for a short period of time means that teens can be more impulsive and are more susceptible to poorer judgement. 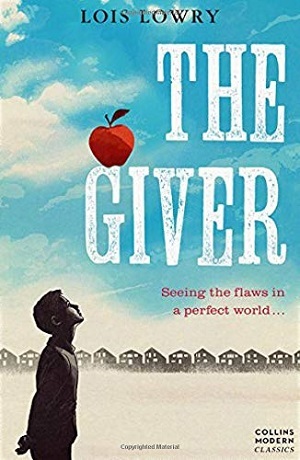 What makes this novel particularly clever is that the mothers (and families) aren’t out the ordinary – the embarrassment of the girls, and their frustration with their mothers, stem from small incidences that mothers do, from being too involved in their daughters’ school, to dressing and talking loudly, to befriending their children on social media. It’s tame, and yet real. 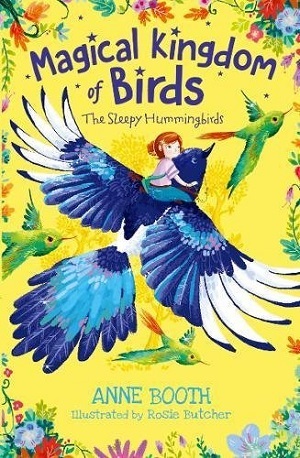 Karen McCombie is a skilful and experienced children’s writer, and she manages to create well-defined characters and a well-crafted story in quite a condensed novel. She also promotes online safety through careful writing, not preaching to her readership, but merely portraying how the internet can be used for good – an intelligent view of our current online world. 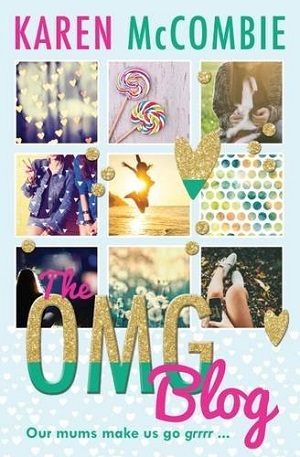 It’s a light-hearted novel, good for a quick read or for reluctant readers, with the main narrative interspersed with the girls’ blogs and the comments of their peers. As a parent, this is a reassuring read – it promotes good friendship, appreciation of family (no matter their quirks) and safe use of the online world. Highly recommended for age 9+ years. You can buy it here. Another light-hearted, easy-to-read novel featuring a Year 8 girl called Skye Green, who is also mortified by her mother’s behaviour. 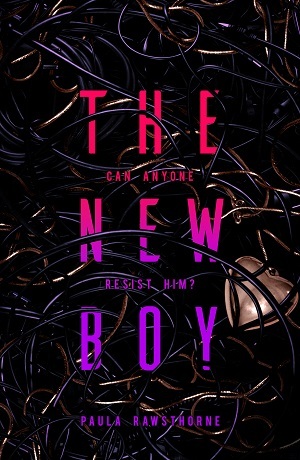 Her mother wears bizarre clothing, dabbles in new hobbies, and invites the new neighbour’s son to babysit – even though he’s only a year older than Skye. Told in the first person, and dotted with excerpts from Skye’s diary, the whole story is told from her own point of view, so that the reader is truly immersed in her life. Of course, that’s part of Skye’s problem – she’s extremely self-involved, and once Wilson adds to the mix Skye’s penchant for being impulsive and jumping to conclusions, it makes for some highly comic reading as the reader sees through her story. 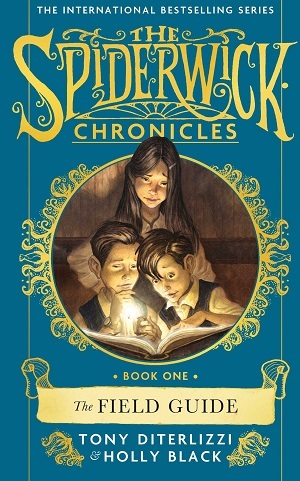 The serious side is explored in Skye’s relationship with her best friend – as they move into adolescence it becomes apparent that loyalty towards each other is waivering as their interests start to differ, as well as their differing views on boys – one friend maturing before the other can be a tricky part of tweendom to navigate. 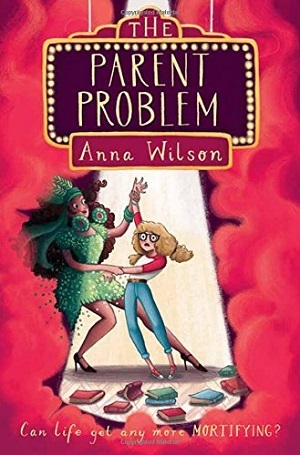 Anna Wilson exploits every teen’s fear of losing friendship, and explores the perceived hurts and betrayals on both sides. There’s also a focus on bullying in today’s world, as Skye’s own embarrassing moments are filmed by her peers on their phones and shared widely. The perpetrators of this seem not to be punished though, merely threatened by others with their own embarrassing moments – perhaps this is truer to life than the adult world intervening. 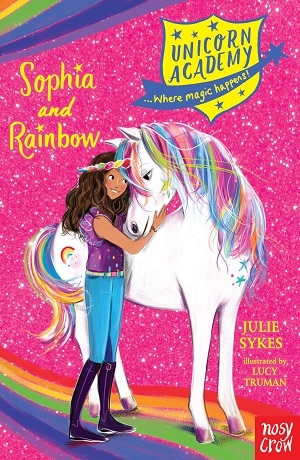 Skye’s mother does intervene in her daughter’s best friend problems though, and helps her to navigate through – despite being embarrassing, it turns out mothers can be good listeners. This is a comforting read – it doesn’t push any boundaries, but merely lays out friendship struggles and points to the perils of narcissism. When Skye finally sees beyond her own dramas, she embraces her family wholeheartedly. 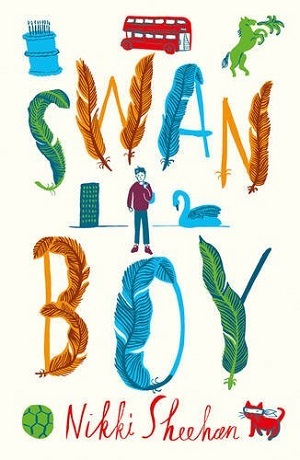 There are many endearing and warming features about this book – from the boy next door, who is portrayed as far from perfect but completely adorable in his own way, to Skye’s obsession with books – she talks about what she’s reading and why she likes it – almost like a recommendation list within a book, which explores a breadth of reading and is good fun. This reader obviously particularly enjoyed that aspect. The interplay between school and home life is well depicted, as are themes of jealousy, younger siblings, and realising that parents are humans too. You can purchase it here. It’s national anti-bullying week. I have wanted to bring these two books to your attention for some time – they are brilliantly written, fantastic stories, which shout to be read. They both feature a group of bullies – one more prevalent in the story than the other, but what shines over and above the bullies is the discovery of true friendship. 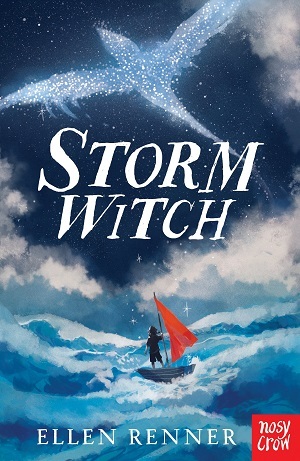 A page turner of a book, Storm Horse is about 12 year old Flip, an orphaned boy, who is taken in by his aunt and uncle, whom he barely knows, on an island off Holland. 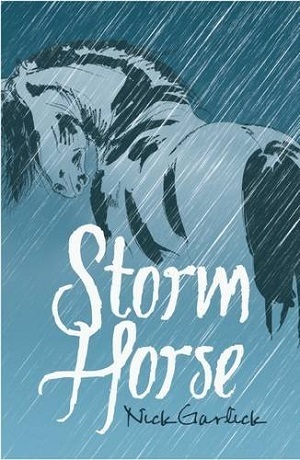 At first he spends all his time helping out on their farm, but when a terrible storm engulfs the island, Flip shows immense bravery in rescuing a horse from drowning in the sea. He is allowed to keep the horse, provided that he shows he can care for it himself – but the horse is more troublesome than the storm itself. Under constant menace from a group of local bullies, Flip and his cousin, as well as a ghostly mute girl, must battle against the bullies and the weather to triumph. 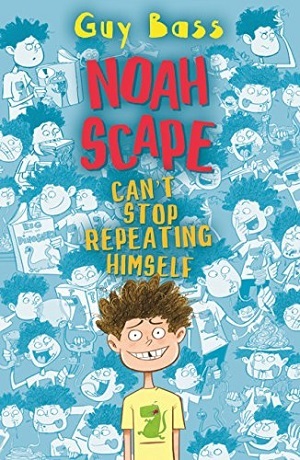 There are many strands running through this timeless story – from the way in which Flip finally overcomes the bullies, to the friendships that develop between himself and his cousin and the strange mute girl. Garlick also explores Flip’s friendship with the horse. Storm, which allows Flip to develop self-confidence, self-awareness, and to find solace in this particular friendship as a way of overcoming his grief. It is common in children’s literature for a child’s relationship with an animal to provide a special type of comfort. 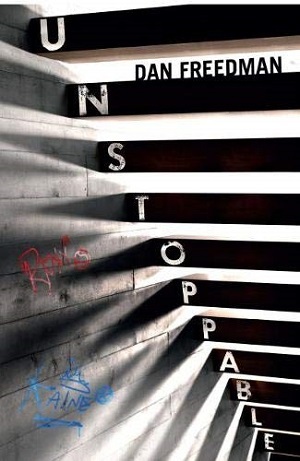 The power of nature is also a force within the story. 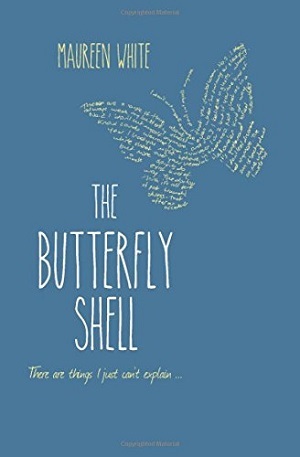 There is potential bullying of adults in The Butterfly Shell too – but the main bullying happens at school. Maureen White excels with her depictions of female friendships in the early years of secondary school – she is both perceptive and astute as she describes the delicate hierarchies and shifting friendships at school that can be affected by home life, appearance, and self-confidence. Moreover, the overarching hook as to why the main character, Marie, feels so hit upon is ingenious. Called ‘other Marie’ by the bullies at school, simply because she is not the Marie who is in the popular girls’ group, the damage goes far beyond school, as it is revealed that her parents named her after her older sister, who sadly died as a baby and was called Marie. Of course the bullies at school have no way of knowing this, but the damage is done. Told in the first person narrative, the reader feels deeply for Marie, even when she acts wrongly, and messes up. 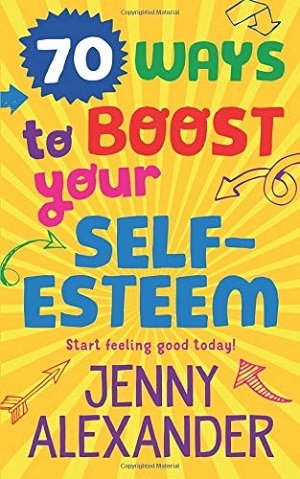 In fact, she starts to self-harm, which is portrayed in the most realistic and sympathetic way I have yet encountered in a book for this age group – beginning with the picking of a scab. The text is simple and minimal, as is the story – but its effect is long-lasting. It shows the consequences of teen girls’ actions, and the incredibly complex relationship between parents and teenagers – the latter wanting to please, and yet also protect their parents, at the same time as still wanting to be ‘parented’ by them. As in Storm Horse, there is a therapeutic relationship with an animal (a dog) too. However, the cleverness of the writing is what penetrates the reader – the plays on words, superstitions, and the understanding of the psychology of teen girls. 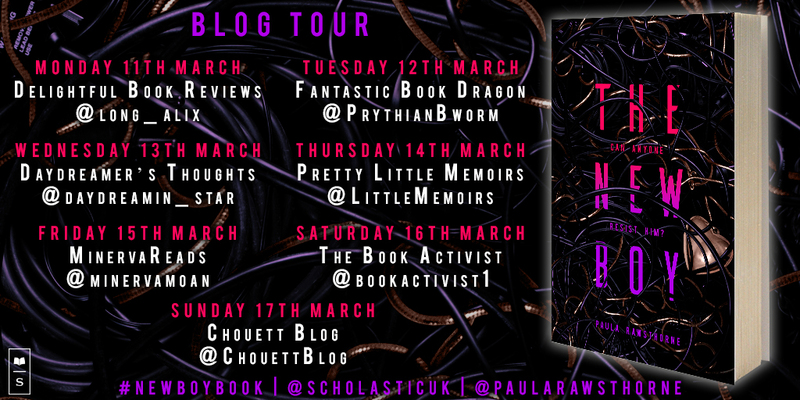 Maureen White also incorporates modern technology into her piece about bullying – from Stella’s phone trick, to the intimidating text messages that reach school girls out of school hours and cause untold misery. 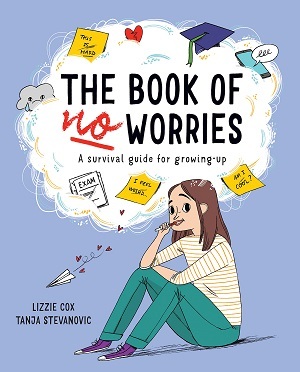 The book ends with a great moral conclusion – that it’s good to talk, that self-confidence stops bullies, and that self-harming is never okay. For 12+years. 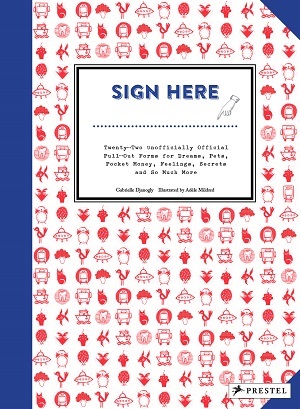 Buy it here from Waterstones. With thanks to Chicken House and O’Brien publishers for sending review copies.